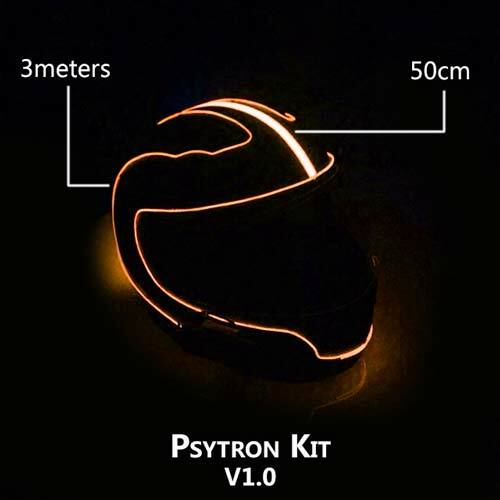 Light up your imagination and unleash your creativity with the original LightFury Psy Tron Helmet Light Kit ! 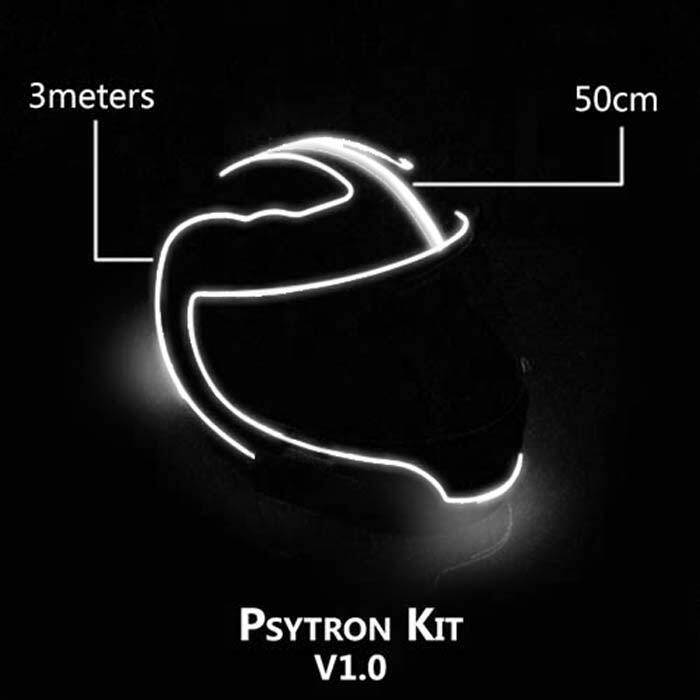 Transform your helmet into a tron style LightFury helmet, for optimum visibility and glances! LightFury makes you more visible and offers a 100% unique customization experience, which you can do it yourself. The installation is as simple as riding a bike. The kit contains everything you need to complete the installation on any motorcycle helmet within 1-2 hours. 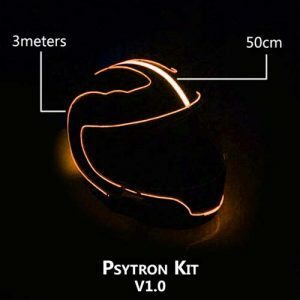 The operation is quite simple: you have a laser wire of 3 meters and a laser strip of 50cm, turning on the power box you send an electrical current that will stimulate the wire and the strip to light them up. LightFury Light Modification Kits are the World’s first to be made with International Standard FC CE RoHS compliant components.